Considering home health care? No worries, I have created a home health care guide to help support you. 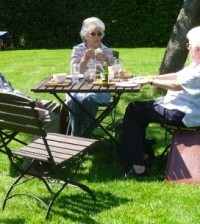 It is the goal of aging seniors to remain in their homes as they age. They do not want to be placed in a nursing or assisted living. Family caregivers often make a promise to help keep their aging family member home. When they make that promise, they do not understand that over time, they can not do it all. In Home health care is an answer for many family caregivers to obtain the help they need to maintain some kind of balance in their lives. 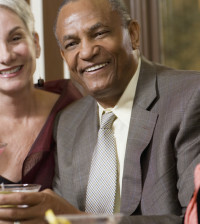 Many seniors want to remain in their homes, but, do not want a stranger in the home to help them be successful to remain as independent as possible. This makes having in home care difficult to initiate. The primary caregiver must also take time to learn the many different kinds of home care available to them. When exploring options, many are surprised that Medicare does not pay for home care as they know it. Medicare pays for “skilled” care needs. That means, they are provided with intermittent short visits by a nurse or physical therapist to address specific issues for a few weeks, then they close the case. 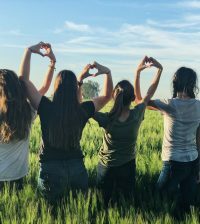 Deciding on home health care has many aspects that a family care giver must take into consideration: other support from family and friends, family dynamics, expectations of the senior, and even cultural expectations. Once the need for home care is decided, it is time to sit down and what services will best meet the needs of both parties. Typically, primary caregivers tend to make decisions based on feelings of guilt. Most, do not realize that they have rights to live their own life. 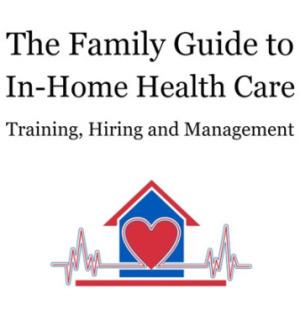 The Family Guide to in Home Health Care was created to help empower the caregiver to make logical decisions on getting help in the home. Because of the intimate nature of the care provided, there are many things that can happen unexpectedly. Let us help you be prepared for a good home care experience.